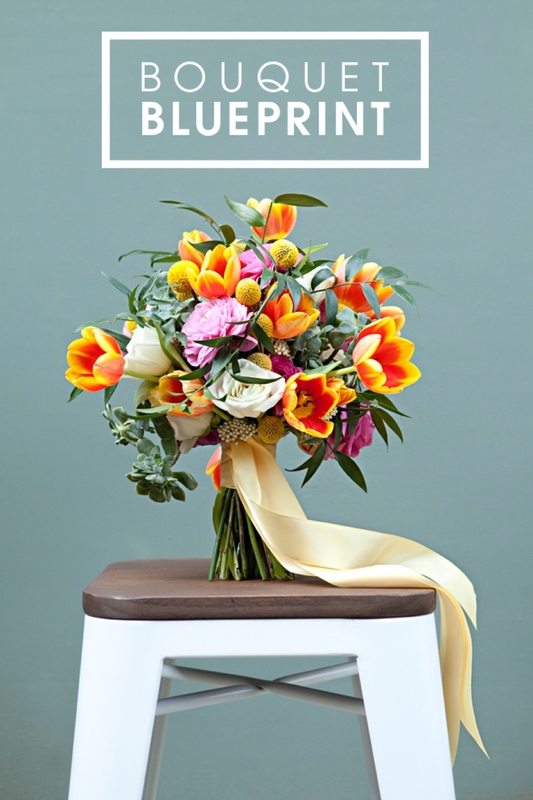 You must see this stunning tulip wedding Bouquet Blueprint! There is nothing better than gorgeous, bright, friendly flowers… ok, ok, yes, wine and chocolate – but these beauties are 3rd in line for sure! 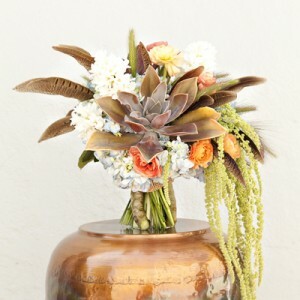 The insanely talented Jacki from Floral Design by Jacqueline Ahne has made my jaw drop to the floor once again. This garden inspired bouquet with it’s loose organic structure and asymmetrical lines is just amazing. 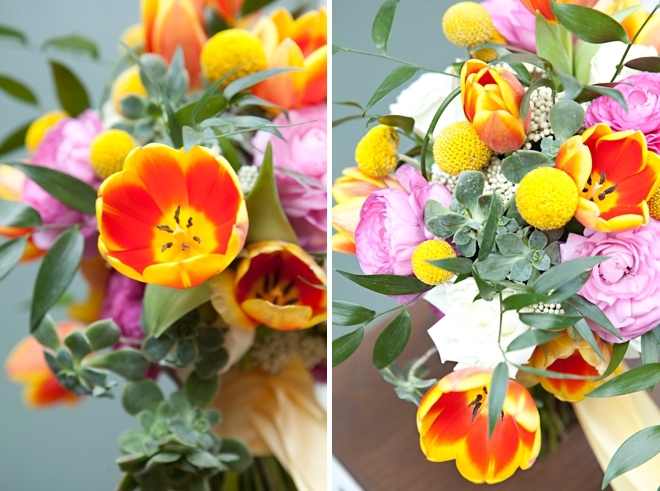 The brightness, the texture, the depth and those tulips… wow. I love seeing the bright colors against the deep greens. For me the real kicker is the little garden succulents, their addition puts this design in my top 5 for sure! 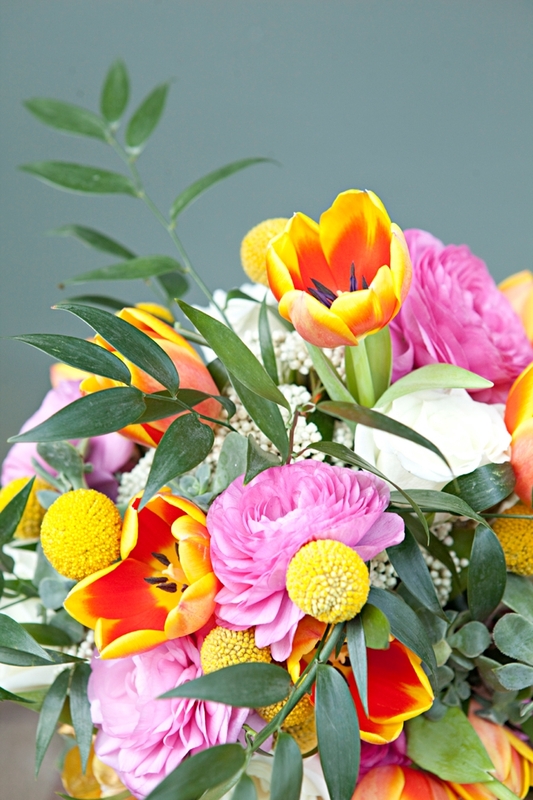 This bouquet is perfect for early summer! Tulips are typically thought of as a spring flower however they are available from winter all the way until summer. Ranunculus are also a popular spring flower with their peak availability from spring till mid-summer. Hybrid Ranunculus are only available for a short time in spring and are typically much larger in size. 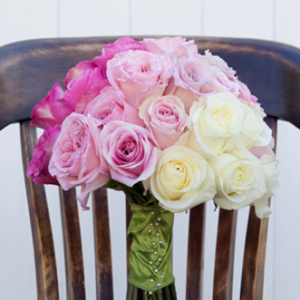 In this bouquet, standard ranunculus are used. 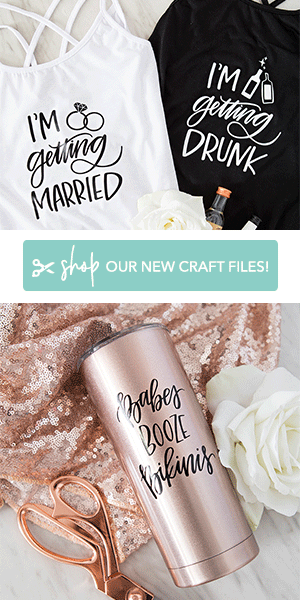 This bouquet overall will do well outside of water, which is awesome. It’s always best to keep it in water as long as possible but the flowers we selected for this design will last well throughout the day! 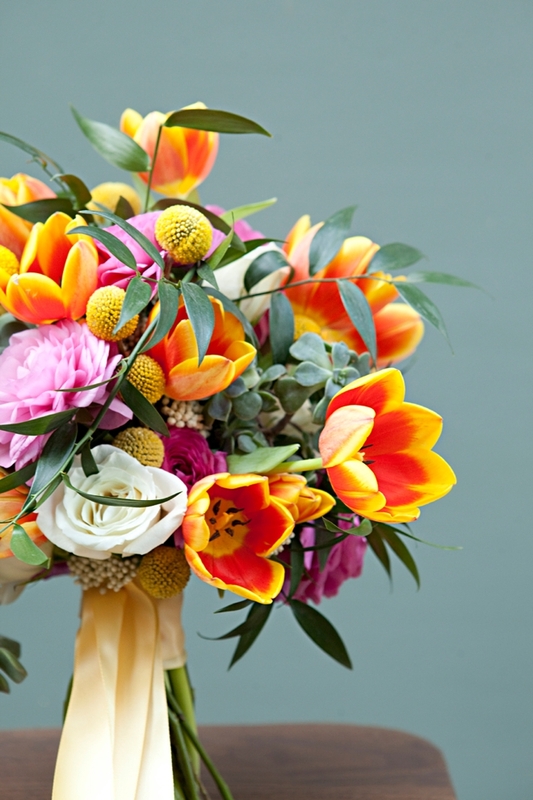 The tulips in this bouquet will open and become more flexible the longer they are out of water. Just be aware that over handling the tulips can cause the stems to snap. The ranunculus will also open quickly out of water so be aware of this when selecting which flowers to use. It’s best to use ones that are beginning to open. 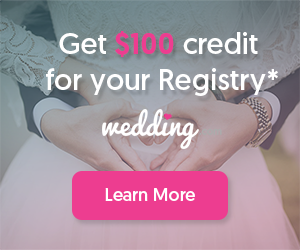 By doing so, the flowers will be at a wonderful stage for the start of the wedding day (especially portraits) and still be in great shape for the ceremony. These small succulents are cut straight from a garden plant to have an authentic garden feel. 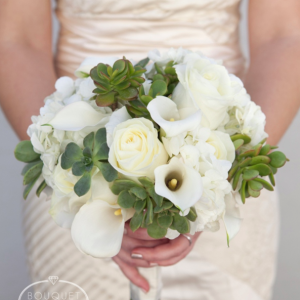 Since they come from a shrub style plant, the stems are too short to place directly into the bouquet. The best way to extend the stems would be to add floral wire to the main stem. Be sure to use a heavier gauge floral wire to support the weight of the succulents (a 20 or 22 gauge wire should work well). This same technique can be used to extend the Italian Ruscus pieces. 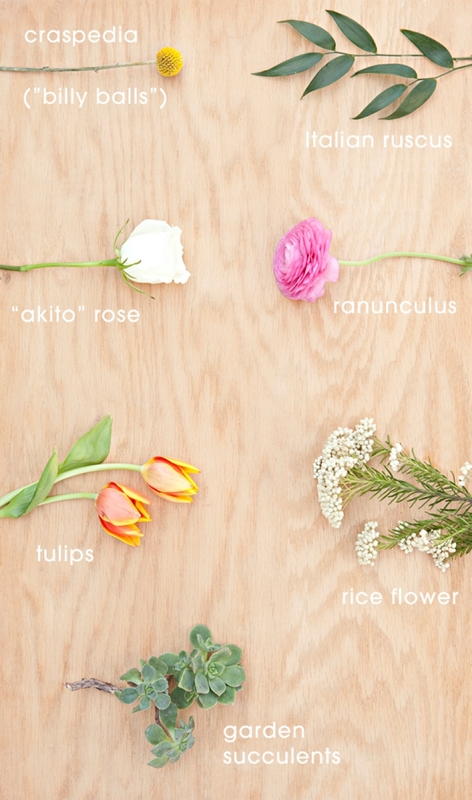 The three boutonnieres shown are garden inspired yet still have the masculine feel that most guys prefer. 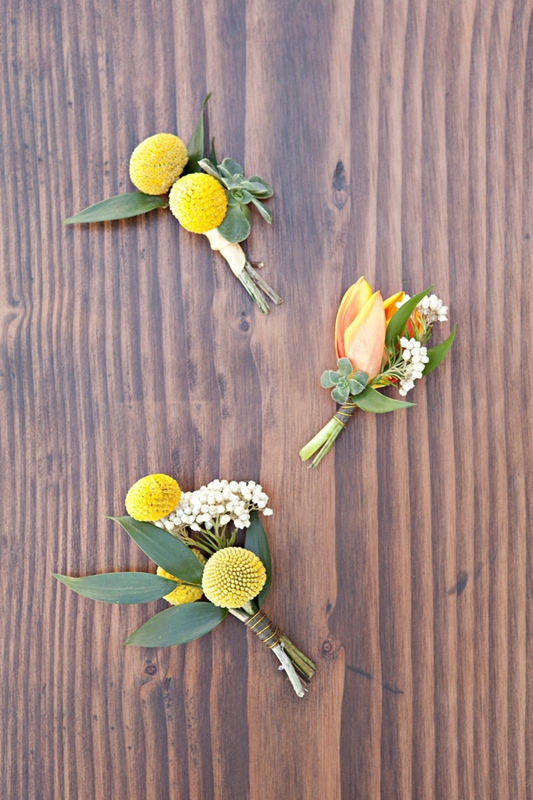 The Craspedia (Billy Balls) boutonnieres are extremely hardy and would also dry very well after the wedding day. 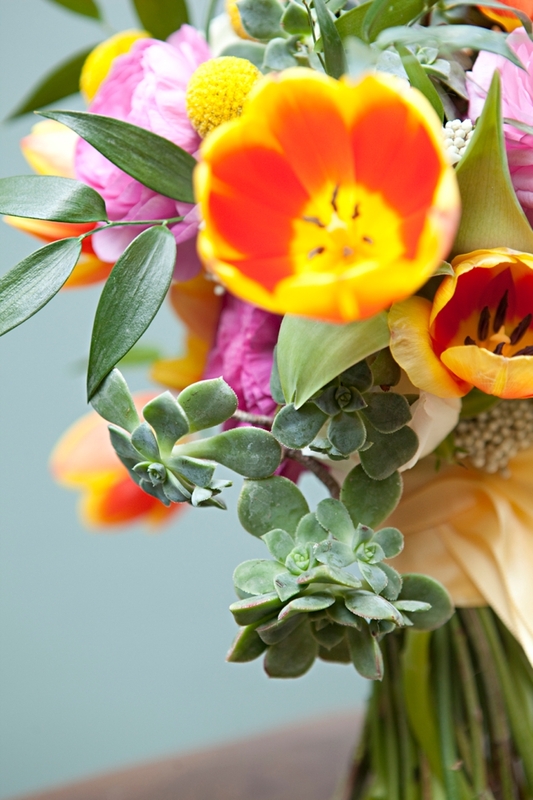 The tulip boutonniere is not as hardy, but the accents that are surrounding the bloom help add support. 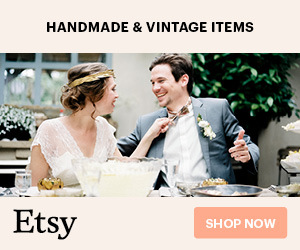 All three of these boutonnieres are nice and lightweight making them easy to wear.